New and updated 1.1 version! All passive components are now SMD. Soldering SMD is easy. You don't need special tools. Your usual soldering iron is perfect for the job. Besides, this is a nice SMT first experience. There are a lot of SMD soldering tutorial videos available on Youtube and alike. If you need pre assembled SMD components, contact me. 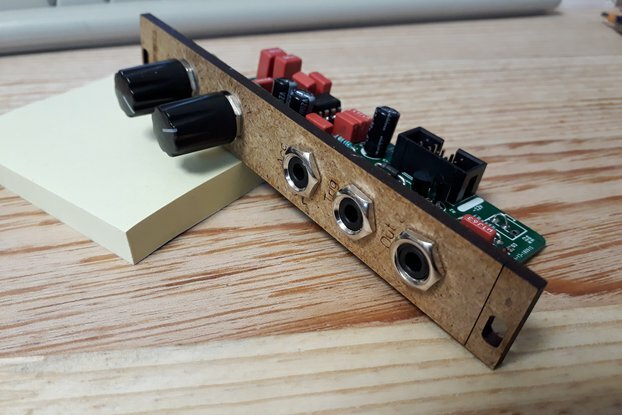 This is one of the smallest passive power bus for your Eurorack Synthesizer! Perfect for small skiff synth, or in addition in your latest monster case expansion. As it's short, the 0 volt traces are short and keep the reference rail impedance low. This is very important to reduce common mode noise problems. Want bigger? Check my other bus board (14 connectors). Place the Bus Board in the back of your case and plug in your modules! It can also be used, connected to your bench supply, as a test setup for your freshly assembled modules. 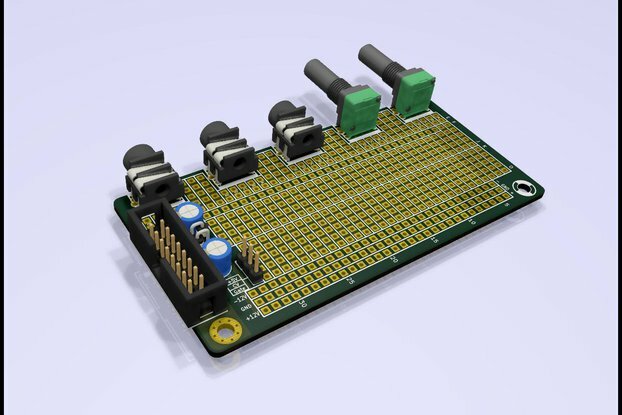 It hosts 8 x Eurorack 16-pin (2 x 8) connectors with 3 LEDs for Voltage Rails visualisation. 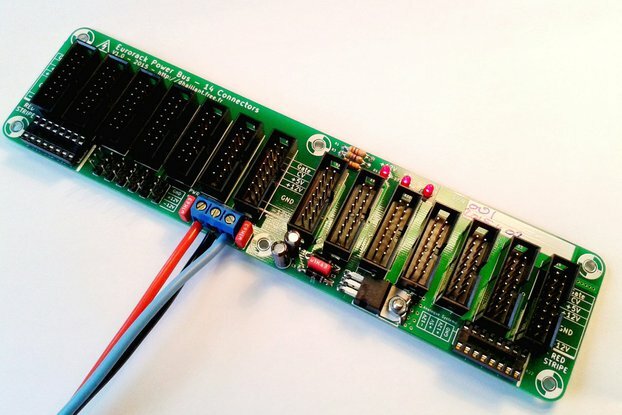 Version 1.1 adds 4 x "1U" Tile power connectors and one Analogue Systems power connector. 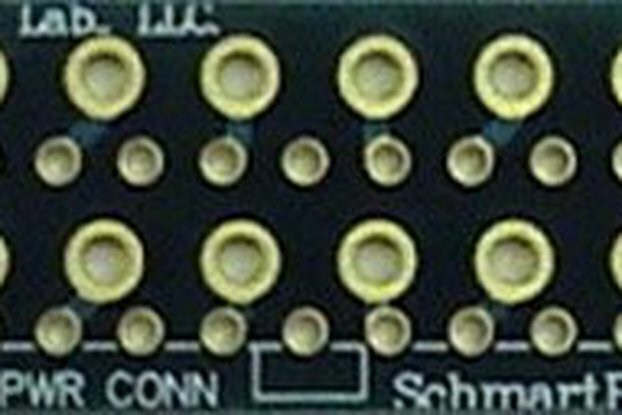 Input power by one 4-pin Screw Terminal connector or by Eurorack 16-pin connector (as in a chained bus topology). 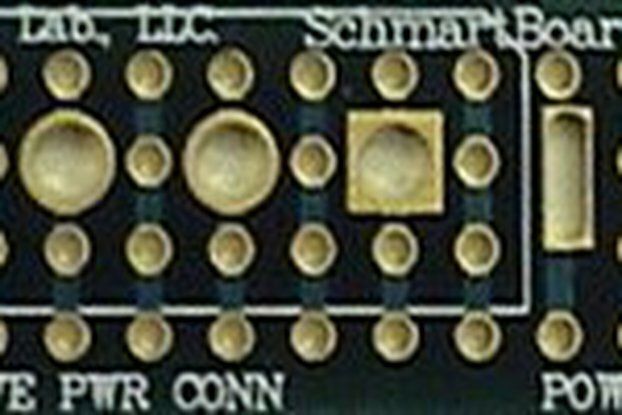 PCB and components. Choose between simple pin headers and shrouded / keyed connectors. 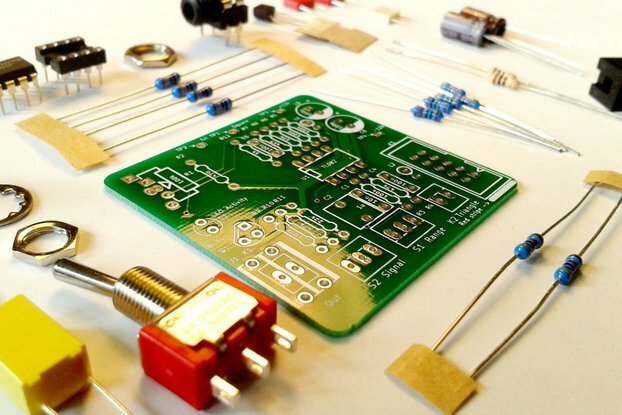 And if you need some help with assembly: Pre-Soldered SMD Components or Fully Assembled and Tested, just plug and play! Don't burn your fingers! 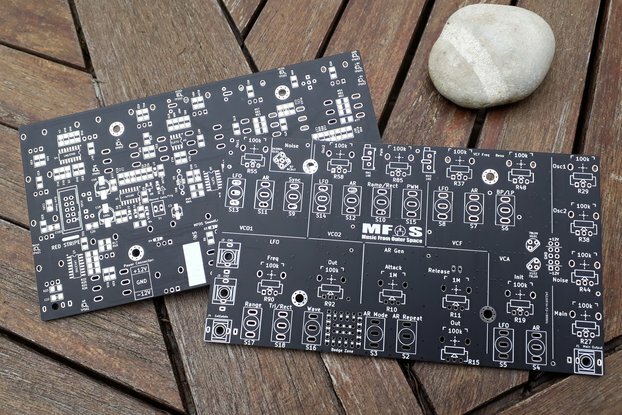 Because I needed one, of course, and because any Eurorack user needs a way to bring power to his beloved modules. It's very compact (one of the smallest I think), affordable, and easy to use. Screw Terminals are very versatile. 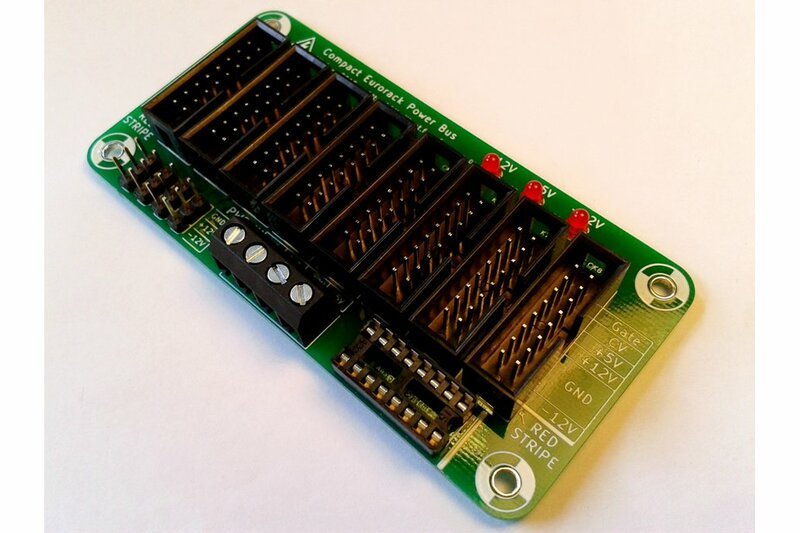 You can connect easily any Power Supply to the Bus Board. LEDs show you if there's energy on the rails, and with the correct polarity. I added 2 options. 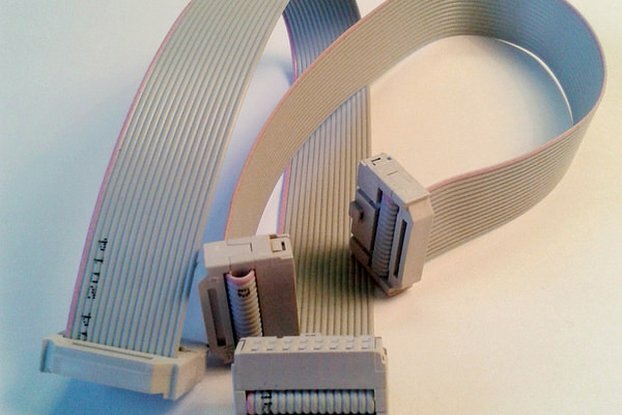 You can now choose between keyed connectors and simple pin arrays. (see pictures for differences) HE-10 Connectors are keyed: no more deadly reverse polarity plugging error! Even in the dark or deep into your case, don't fear to kill your module by reversing the connector. Don't fear to miss a pair of pins, which generally ends in a nasty firework too. 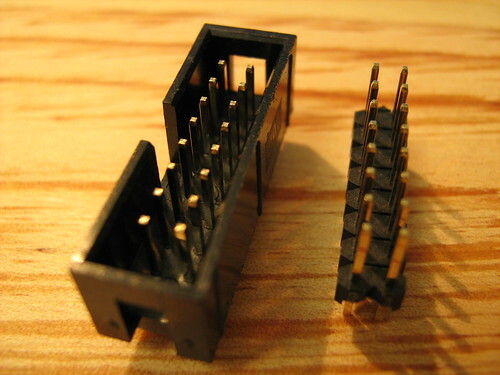 Simple pin headers: Some people do prefer this solution because you should never trust the red stripe. Yes, sometimes, the power cables are mis assembled and the red stripe does not always correspond to pin #1 (shown by triangle on connector). Always check voltage polarity and module's power connector pinout before plugging anything. Just what I needed for plugging in my experimental modules to my bench supply while developing them, the extra 3 pin headers are perfect for plugging into breadboard jumpers to power breadboards too! The SMD resistors are huge and you should have no problem soldering them. I also use one myself the exact same way, plugged to my bench supply, for testing and debuging freshly built modules. Great power distribution if your looking for something small and compact. Option to have the SMD pre soldered is nice. Great product and fast international shipping! 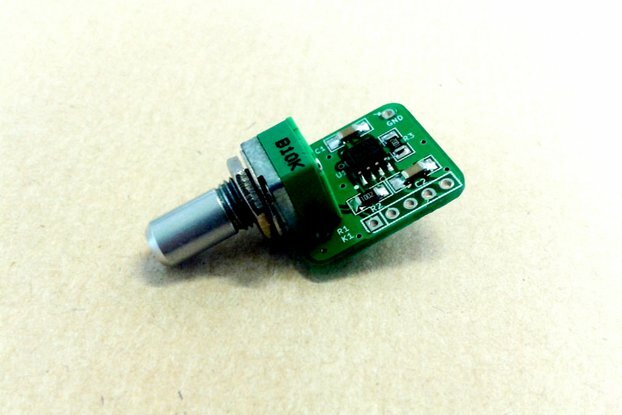 This is the smallest Eurorack power distribution board that I have ever seen, and it's a bargain. 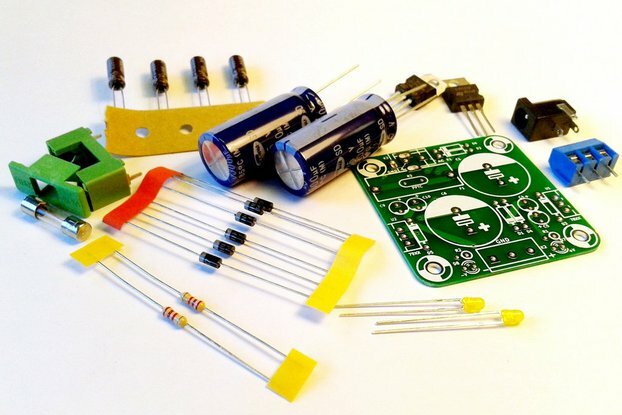 It includes pads for LEDs to monitor three voltages. Note that the current limiter resistors for the LEDs are surface mount, not through-hole. Simple to assemble (without the SM resistors) and a nice upgrade from a flying bus cable in a small rack.